Not all streaming services are created the same. Sure, there are many similarities. But, it turns out, there’s a big difference when it come to quantity versus quality. A new report by Streaming Observer reveals Amazon Prime leads the pack with the most titles. In fact, it dwarfs rivals Netflix and Hulu. Although, this isn’t the only important data point. The report finds Amazon Prime the largest streaming library, with an impressive 17,461 movies in its queue. Meanwhile, Netflix offers 3,839, almost five-times fewer. And, Hulu has only 2,336. Of course, these figures don’t tell the whole story. Those are just about quantity, which begs the question as to quality. Here, there’s another clear winner. Netflix scores 592 titles Certified Fresh on Rotten Tomatoes. 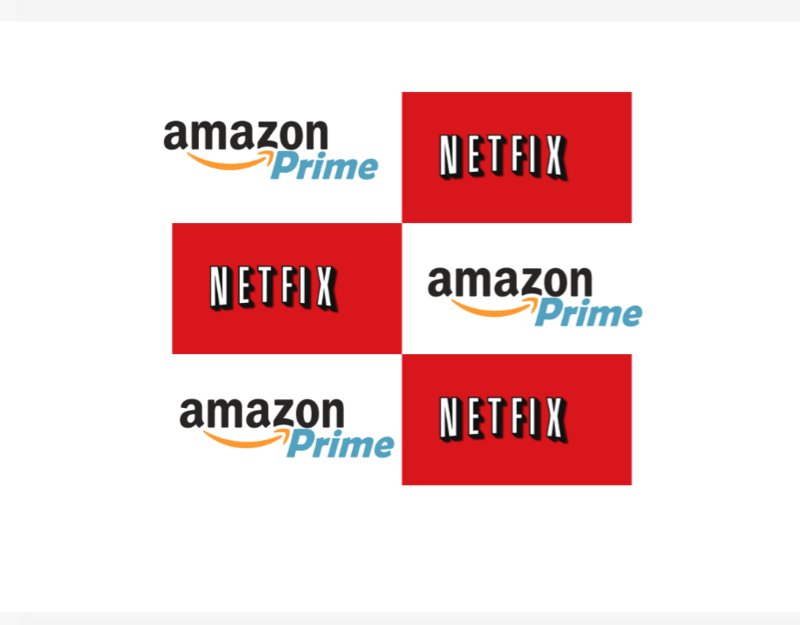 By contrast Prime Video only has 232 such films — a mere 9 more than Hulu. 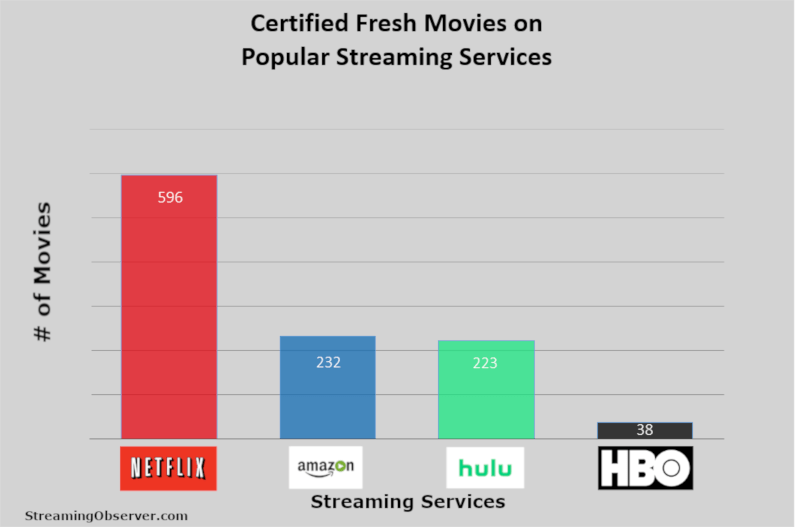 Moreover, Netflix boasts more Certified Fresh flicks than Amazon, Hulu, and HBO Now combined. Additionally, almost 16 percent of all movies on Netflix are critically acclaimed, while Amazon offers a paltry 1.3 percent. And, with Disney+ set to debut this coming fall, how these incumbents deal with its roll out is what’s most interesting.